Boy, have I been on a pumpkin kick lately! 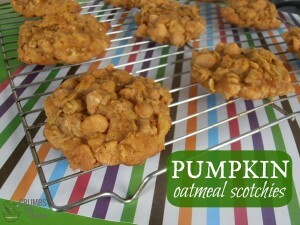 I mean, I always enjoy pumpkin but I usually don’t make so many different types of things. This season, it seems as though at least once a week I can be caught making something pumpkin. 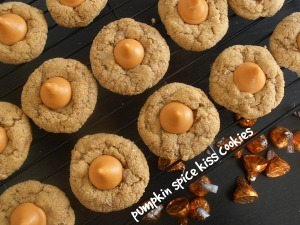 Maybe I can blame that on Pinterest and the fact that every time I get on pinterest, I am bombarded with pumpkin goodies. And then when I make a recipe that doesn’t call for the whole can I have extra pumpkin that leaves me with two options, just add it into my boys’ oatmeal on a daily basis OR head back to pinterest for another recipe! 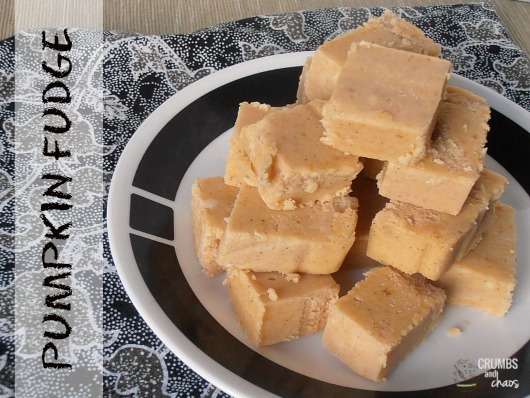 So here we are with pumpkin fudge….. During the holidays I definitely have my fair share of fudge. 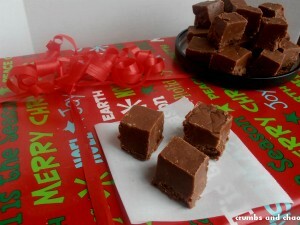 I have eaten a variety of different kinds but have only have made Nutella Fudge, which I have been told is slightly different than regular fudge. So I decided to give this pumpkin version a try. 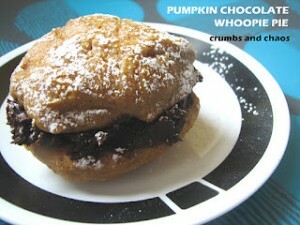 It was fairly easy and had a perfect pumpkin flavor. I would recommend this for all of your fall and Halloween parties or activities. Line a 9-inch square pan with aluminum foil. Spray with nonstick spray. Stir together sugar, butter, evaporated milk, pumpkin, light corn syrup, and pumpkin pie spice in a 3 1/2- quart saucepan over medium-high heat, and cook, stirring constantly, until a candy thermometer registers 234° (soft ball stage) or for about 12 minutes. Once mixture reaches 234°, remove from heat and quickly stir in the white chocolate, marshmallow cream, and vanilla until well blended. Pour into the prepared pan. Let stand 2 hours or until completely cool; cut into bite sized squares. I enjoyed it best when chilled. ENJOY! Can you use pumpkin pie filling (like Libbby’s) in a pinch? 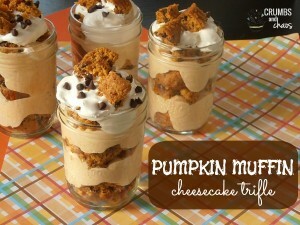 I have everything to make this for an upcoming work party EXCEPT pure canned pumpkin. I haven’t ever used the pie filling. I would say it wouldn’t work the same because it is already sweetened and has spices in it that are also included in this recipe. If you try it, let us know how it works! 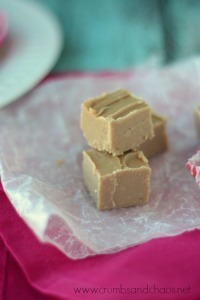 I have never even tried to make fudge before but I know I would love this pumpkin flavored fudge!